The Supreme Court will not hear an appeal from a Calgary man who argued he was fending off an attempted sexual assault when he stabbed his new neighbour 37 times. The Supreme Court will not hear an appeal from a man who argued he was fending off an attempted sexual assault when he stabbed his new neighbour 37 times. 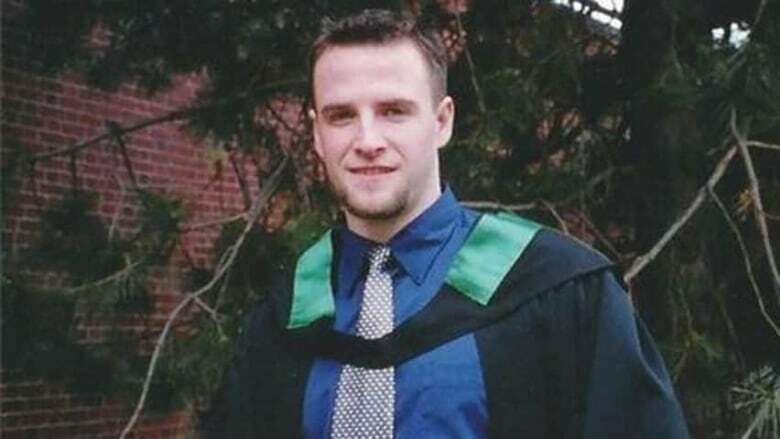 Nicholas Rasberry of Calgary was sentenced to seven years in prison after a judge convicted him of manslaughter in the death of school teacher Craig Kelloway in May 2013. Canada's top court on Thursday dismissed a request to hear arguments against the conviction. The three-member Alberta Court of Appeal had earlier rejected Rasberry's bid to overturn both the conviction and the sentence, which it deemed fit and appropriate. The defence had argued that the court should have accepted Rasberry's claim that he was acting in self-defence. Rasberry, 35, was originally charged with second-degree murder. The judge rejected the self-defence argument, but did find that there was provocation and convicted Rasberry of manslaughter. He and Kelloway had just met in May 2013 and had got together for a barbecue, along with Rasberry's wife and Kelloway's girlfriend. 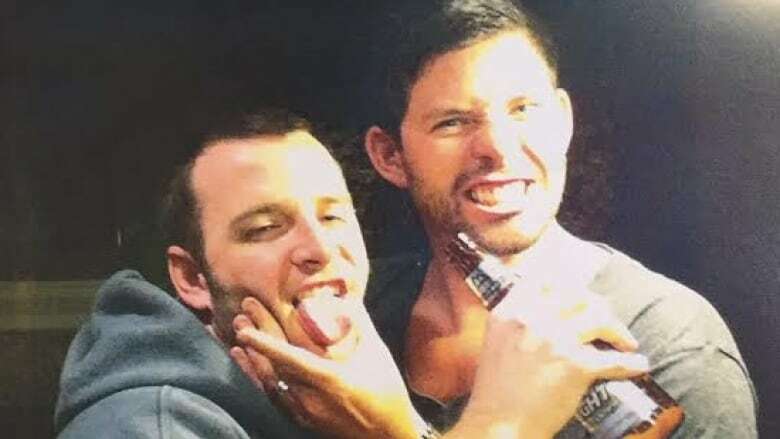 Rasberry admitted at his trial that he had stabbed Kelloway after they had spent time drinking — first at Kelloway's home and then continuing at Rasberry's place just two doors down. Rasberry said Kelloway, who was originally from Glace Bay, N.S., had threatened to sexually assault him and his wife. Kelloway was stabbed 23 times and slashed 14 times with three different knives. The first two knives broke off and the third was bent. The Appeal Court said Kelloway was wounded in his front, back and side and would have been unable to defend himself from the attack.